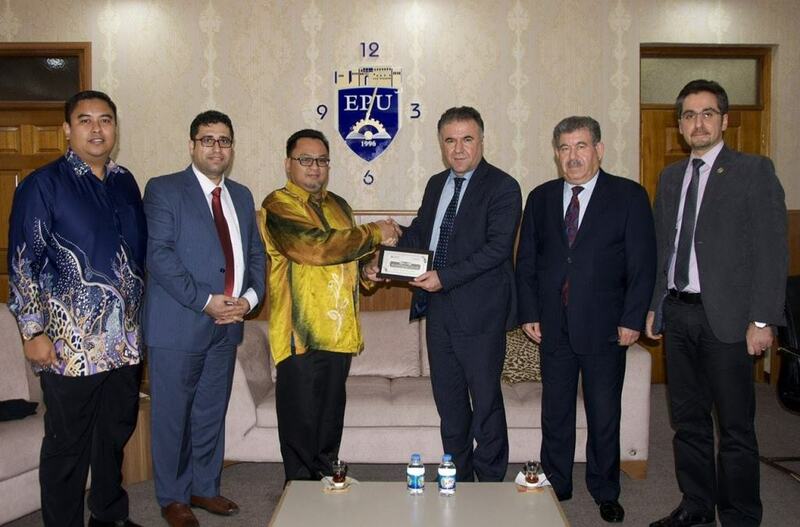 On Wednesday, April 3rd 2019, a delegation from Universiti Tun Hussein Onn Malaysia (UTHM) visited EPU and it was received by Assistant prof. Dr Kawa Sherwani the president of the University. 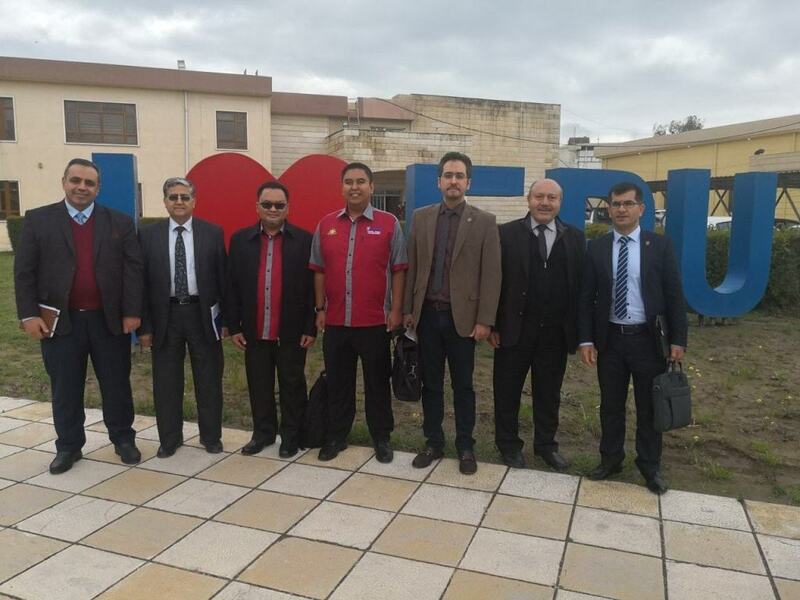 The aim of the visit was to discuss the ways of collaboration between the both sides in different aspects. 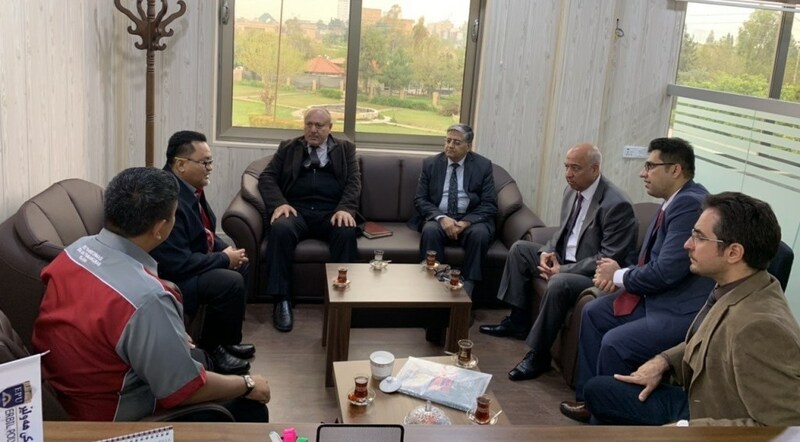 The Two Universities have agreed on conducting a joint international conference in a near future as well as opening ways to exchange staff and students between EPU and UTHM.